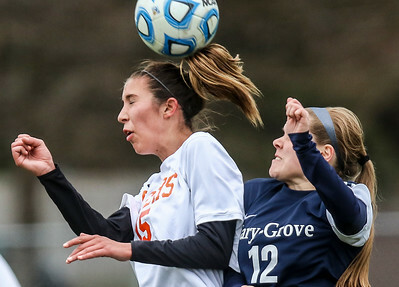 Sarah Nader- snader@shawmedia.com Cary-Grove's Payton Emond (left) and Crystal Lake Central's Olivia Hollander head the ball during the first half of Thursday's game at Crystal Lake Central High School April 7, 2016. 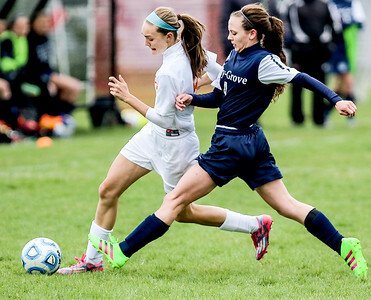 Sarah Nader- snader@shawmedia.com Crystal Lake Central's Madelyn Hollander (left) is followed by Cary-Grove's Natalie Bethers while she dribbles towards the goal during the first half of Thursday's game at Crystal Lake Central High School April 7, 2016. 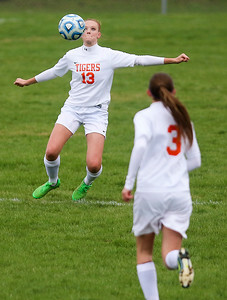 Sarah Nader- snader@shawmedia.com Crystal Lake Central's Maddie West (left) heads the ball during the first half of Thursday's against game Crystal Lake Central in Crystal Lake April 7, 2016. 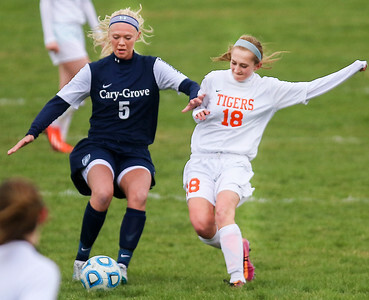 Sarah Nader- snader@shawmedia.com Crystal Lake Central's Olivia Hollander stops the ball during the first half of Thursday's game against Cary-Grove at Crystal Lake Central High School April 7, 2016. 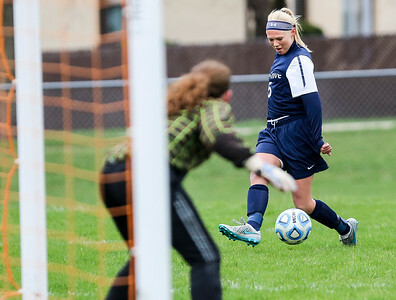 Sarah Nader- snader@shawmedia.com Cary-Grove's Carli Petersen kicks towards the goal during the first half of Thursday's game against Crystal Lake Central April 7, 2016. 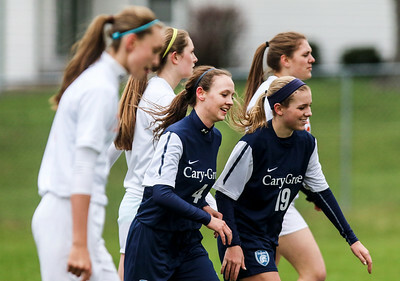 Sarah Nader- snader@shawmedia.com Cary-Grove's Natalie Bethers (center) celebrates after scoring a goal during the first half of Thursday's game against Crystal Lake Central at Crystal Lake Central High School April 7, 2016. 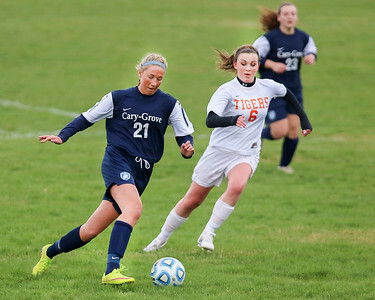 Sarah Nader- snader@shawmedia.com Cary-Grove's Madelyn Osimowicz (left) is followed by Crystal Lake Central's Shannon Widdowson while she dribbles down field during the first half of Thursday's game at Crystal Lake Central High School April 7, 2016. 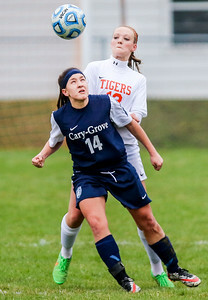 Sarah Nader- snader@shawmedia.com Cary-Grove's Carli Petersen (left) and Crystal Lake Central's Natalie DellaMaria fight for control of the ball during the first half of Thursday's game at Crystal Lake Central High School April 7, 2016. Crystal Lake Central's Olivia Hollander stops the ball during the first half of Thursday's game against Cary-Grove at Crystal Lake Central High School April 7, 2016.